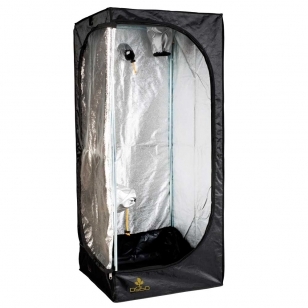 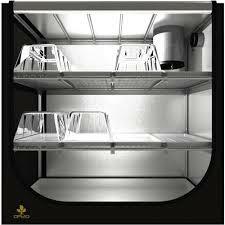 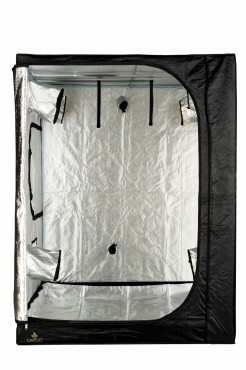 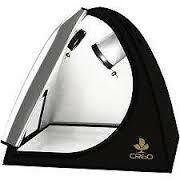 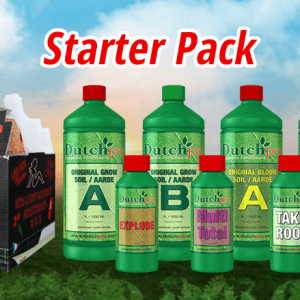 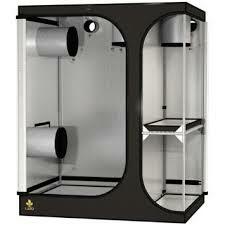 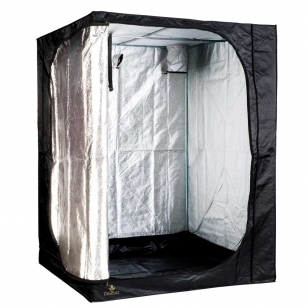 If you are looking for a Secret Jardin Dark Room Grow Tent you have come to the right place. 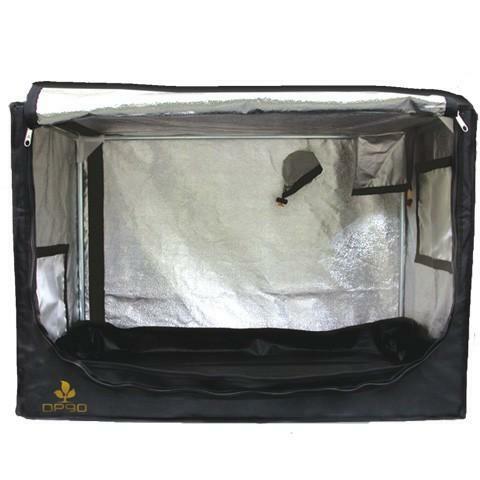 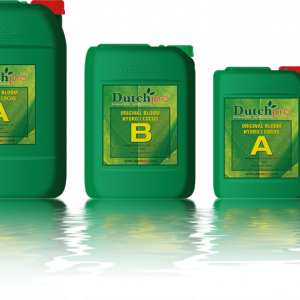 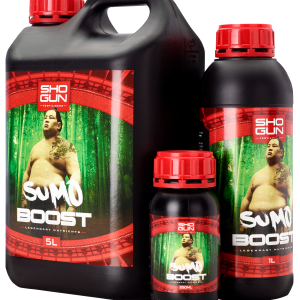 Our range of Secret Jardin Dark Room and Dark Street Grow Tents come in a range of sized and prices suitable for new setups and seasoned hydroponic growers. 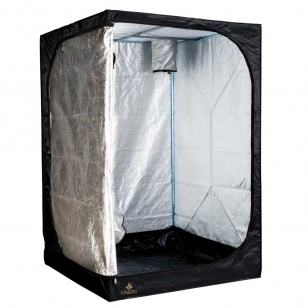 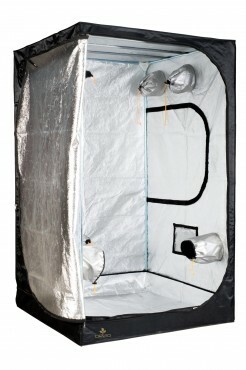 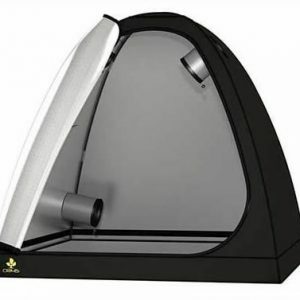 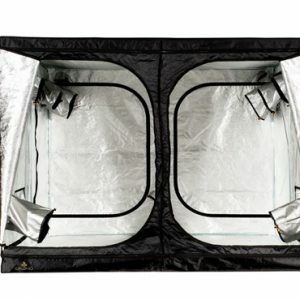 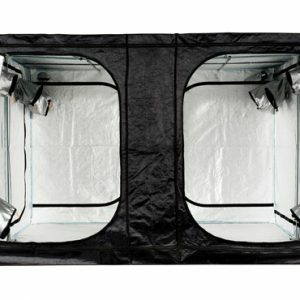 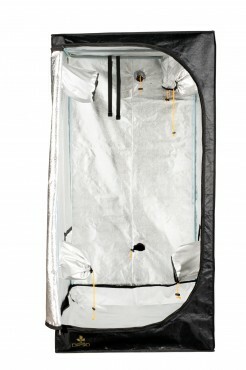 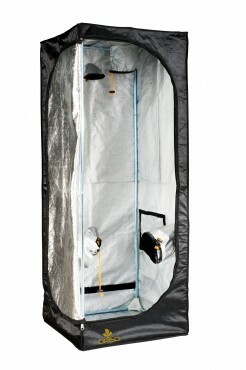 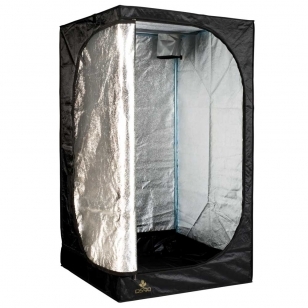 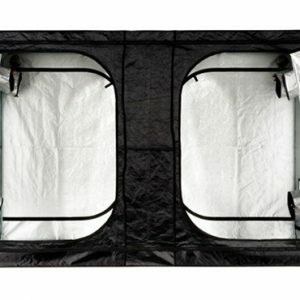 If you are looking for the mammoth Secret Jardin Dark Room II DR240 which fits up to 25 plants, or the smaller, much improved Secret Jardin Dark Street II DS60 or anything in between, these high quality Secret Jardin Grow Tents with thicker walls and improved zips will be perfect for your setup.